The skiing region Hochpustertal offers maximum skiing pleasure. 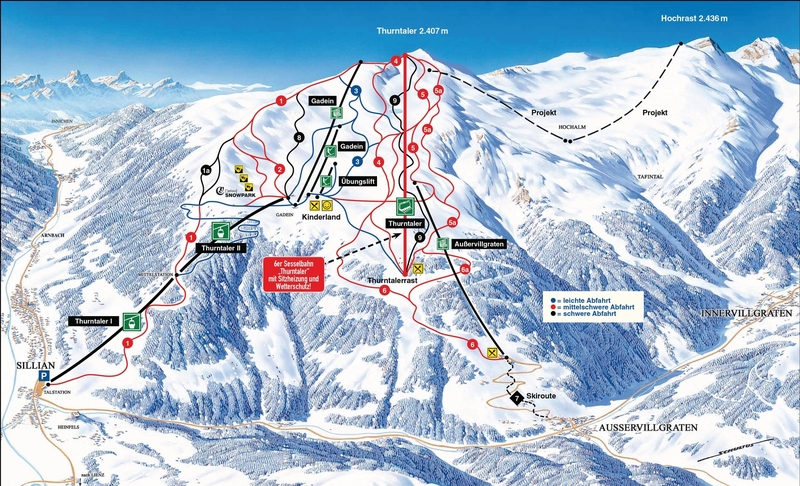 Experts are enthusiastic about the slopes and tracks being the most beautiful south of the Alps. Romantic horse carriage rides and natural tobogganing runs complete the offer.